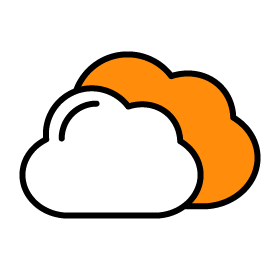 Cloud license combines the power of Wikitude’s full feature AR SDK with fast and scalable cloud hosting solution. This license is ideal for apps including a large number of targets or with a need to frequently update target images. 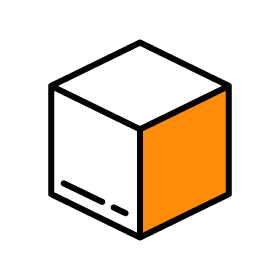 Customers of the Cloud license benefit from Wikitude’s full feature augmented reality SDK with Object Recognition and Tracking, 3D Markerless Tracking technology (SLAM), Image Recognition and Tracking and geo-location AR, as well as hosting content on the Wikitude Cloud. License terms: this license is an auto renewal yearly fee. Benefits are available while license is active. For details on our return policy please visit Wikitude’s legal page. 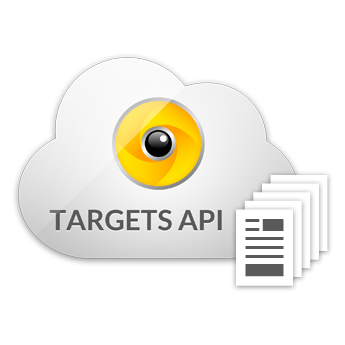 The Targets API 1000 provides for the automation of up to 1000 images to be used in conjunction with your own CMS. Choose between the super flexible monthly subscription for Wikitude Cloud Targets API or opt for savings with our popular annual subscription plan. Pay for 10 months and get 12 months of API usage. 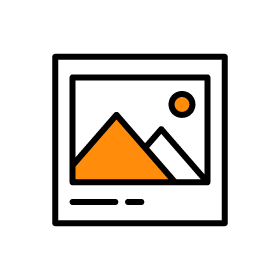 The Targets API 100 provides for the automation of up to 100 images to be used in conjunction with your own CMS.